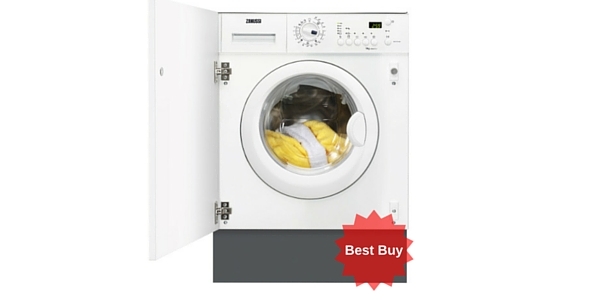 The Beko DCU8230 condenser tumble dryer features sensor drying. 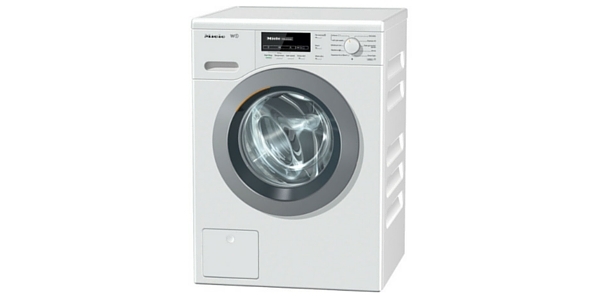 Sensors in the drum detect moisture levels and switch off the machine automatically when the clothes are dry. It has 15 programmes including an anti-crease programme for ease of ironing. 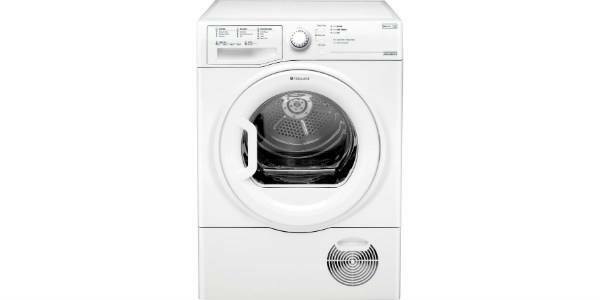 It has a reverse tumble action which loosens and untangles the clothes again cutting down on creasing and hence ironing. It has a 9 hour delay timer meaning you can programme the machine to switch on when you are not there or perhaps sleeping so it is ready for the morning. 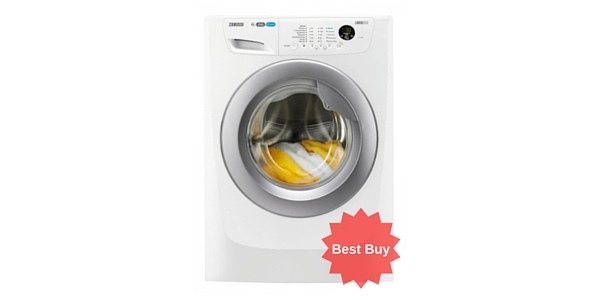 It has a solid front loading door which opens to 180 degrees avoiding accidents to the door from the armfuls of wet washing when you are loading it. 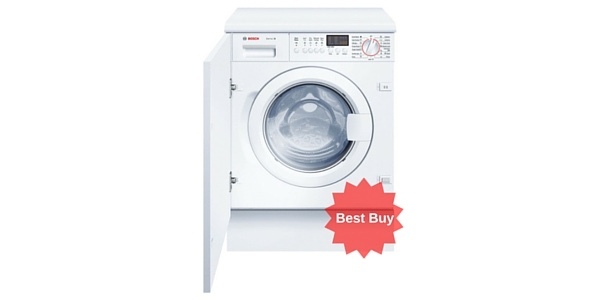 The machine has a water container full indicator light and a filter full indicator light. This is important as it’s necessary to keep the filter clear and the water container empty to avoid the temperature setting going off which mean a costly repair visit. It has a cool down tumble at the end of the cycle. The dimensions are 85.0 x 60.0 x 60.0. 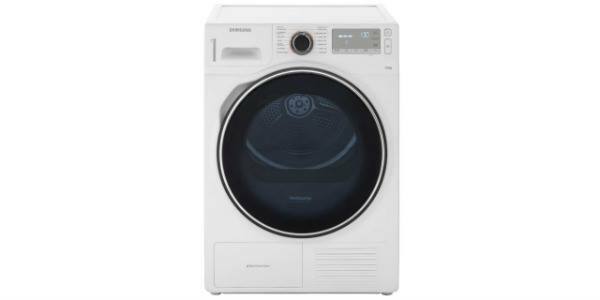 The Beko uses 561 Kwh a year and costs £42.71 a year to run. It runs at noise level 65db. 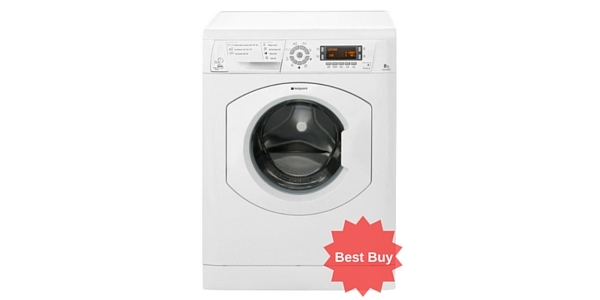 It has energy efficiency rating class B and so is more economical than some of its competitors. 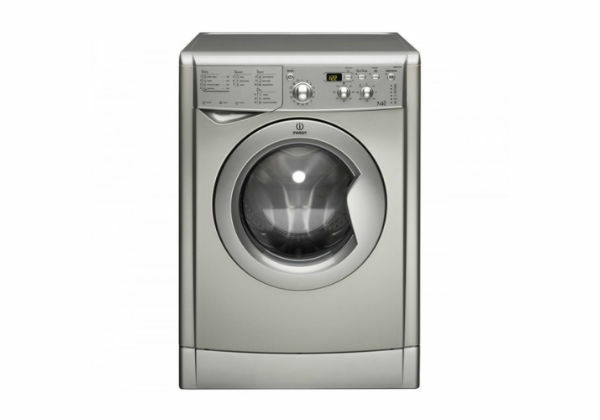 The DCU8230 comes with 1 year’s manufacturer’s warranty and retails at £229. 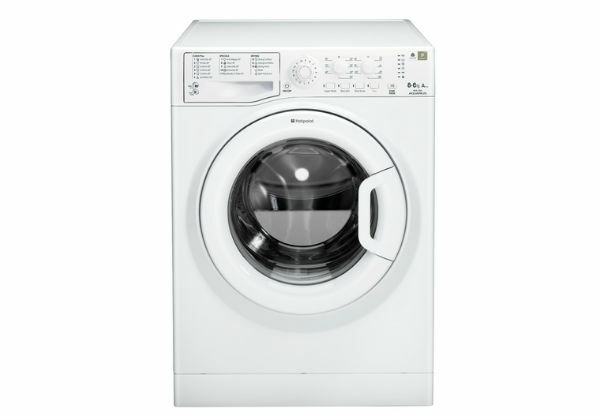 It has a huge 8kg drum which can take a full washing machine load and is suitable for a family of four or more. It will dry a quantity of towels having them soft and fluffy, all your bed sheets at once and even a double duvet. It has simple controls, LED indicator lights, a click dial and buttons for various options including start. The programmes are printed clearly on the front of the machine making it very straight forward to use. 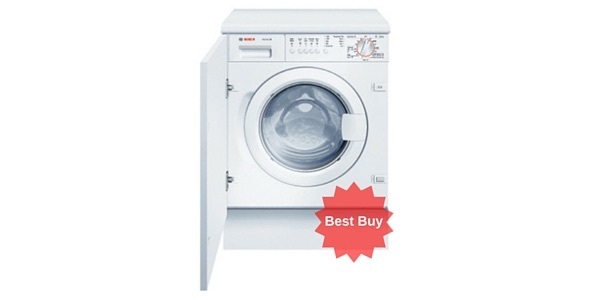 Customer said about the Beko DCU8230 that it was quality built, easy to use, efficient and value for money. 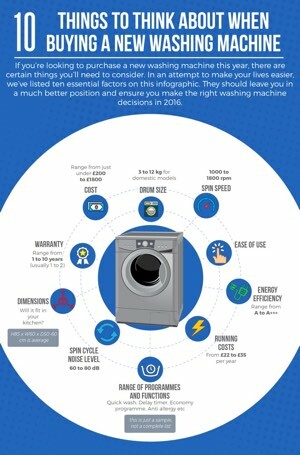 Some said the sensor drying left the clothes a little damp but others were quite satisfied with the machine’s performance. 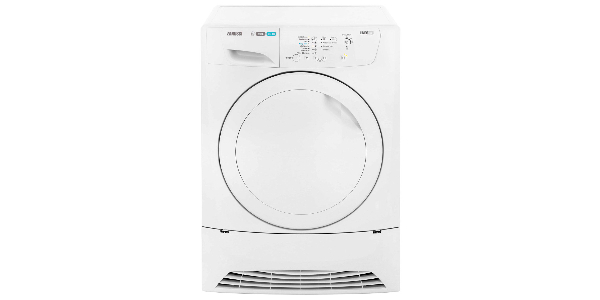 One customer mentioned the convenience of owning a tumble dryer rather than having to dry wet clothes all around the house when the weather is bad, she was delighted how much work this saved her. Other drawbacks were that it is noisy but at 65db noise level it is quite average. One customer compared her Beko to her previous Bosch and maintained she was getting value for money. Bought this machine approximately 18 months ago so the warranty has run out. It is over heating despite following manufacturers recommendations with regard to cleaning and is only used approximately once a week. Beco will not help us because it is no longer under warranty. Avoid this machine at all costs.